The six leading European universities in the field of the bioeconomy are planning to join forces in research, teaching/education, and innovation in this subject area. Following the initiative of the University of Hohenheim in Stuttgart (Germany), they have laid the cornerstone for the “European Bioeconomy University” consortium. The cooperation aims at making the European economy more resource-efficient, sustainable, competitive, and based on a circular mindset. 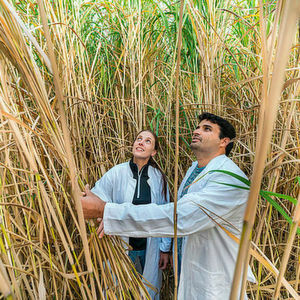 Hohenheim/Germany — For the European Union, a knowledge-based bioeconomy plays a key role — for example in the development of new crops for food, feed and industry, of new products, as bioplastics and chemicals from renewable resources, of crops adapted to changing climates, and of energy from biomass. 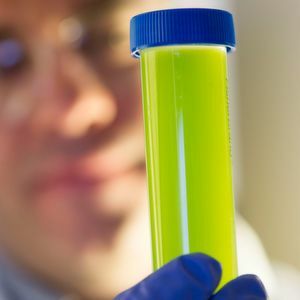 In 2012, the EU put forth its Bioeconomy Strategy, paving the way for a sustainable and future-oriented economy in Europe based on renewable resources. The new 2018 EU roadmap indicates a clear direction for further developments. “We are in agreement with the European Union that the bioeconomy is the future,” stated Prof. Dr. Stephan Dabbert, President of the University of Hohenheim, which initiated the project. In the past, researchers at these six universities had collaborated on numerous projects. Now they are looking to expand this collaboration and create a new form of cooperation so they can work more visibly and effectively on shaping the European Bioeconomy, he emphasized on behalf of the consortium.